“Nyasha Masimba” lives in Zimbabwe. The young woman dreamed of becoming a development worker. Orphaned, unemployed and responsible for her younger siblings, however, she decided to farm the plot of land she had inherited from her parents. But she knew nothing about farming or marketing whatever she managed to grow. 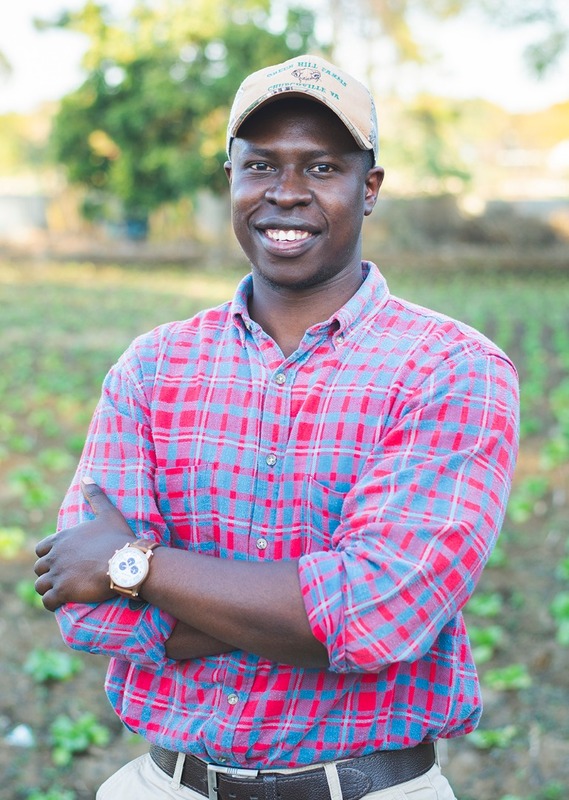 Enter The Smallholder, the brainchild of Africa University alumnus Ngaatendwe Murimba. 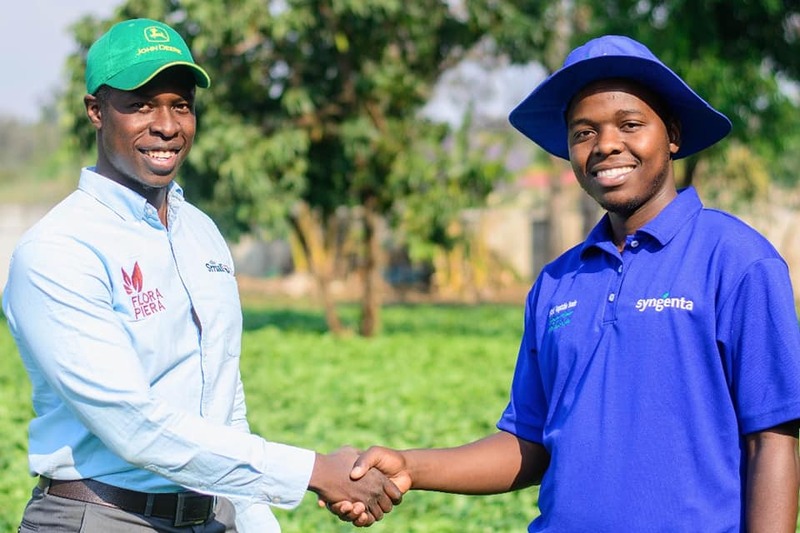 He encouraged Nyasha and a few other young farmers to form a producer group. The Smallholder taught them about raising crops and caring for the soil, as well as the business side of farming. 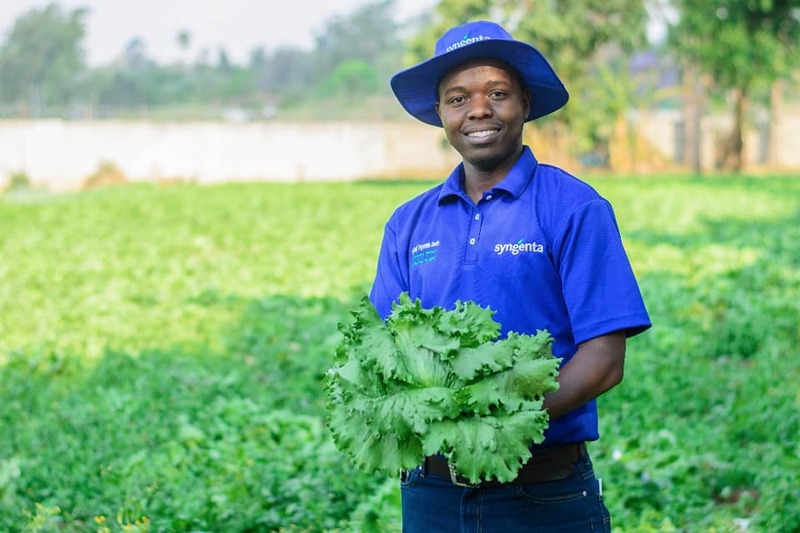 Today Nyasha grows an assortment of fresh produce, selling consistently though a long-term commercial relationship with a private-sector buyer, a relationship facilitated by The Smallholder. “All of a sudden,” Ngaatendwe said, “Nyasha can support her siblings financially, while pursuing her dream” as she mentors future smallholders. The youngest of five children, Ngaatendwe Murimba grew up in Chegutu, a town about 75 miles from Harare, the capital of Zimbabwe. As a boy, he loved to garden. “We had our own little nursery in the backyard,” he recalled, with “indigenous and exotic fruit trees and flowers.” His father was an education specialist with UNICEF. His mother is a primary school educator. They encouraged their children to go to college. “For me, Africa University was not an option,” Ngaatendwe said. “It was The University.” Three of his siblings were AU graduates. 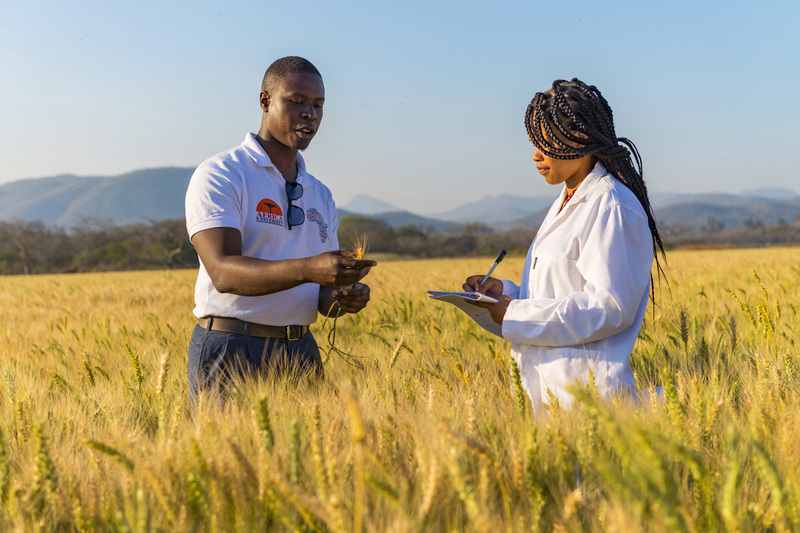 Enrolling at Africa University in 2012, Ngaatendwe studied crop production. In the summer of 2014, he landed an agriculture internship in Monroe County, West Virginia. His hosts, Brian and Leslie Wickline and their two children, attend Trinity United Methodist Church, Pickaway, West Virginia. The experience proved life-changing. “Africa University, through its friends from the United Methodist global community, exposed me to … a three-month, fun-filled-but-rigorous internship that would transform me entirely,” Ngaatendwe said. “A seed inside me – of wanting to go back to Zimbabwe and transform the fortunes of struggling smallholder farmers – grew root. Immediately after graduating in 2015, Ngaatendwe worked 20 months in AU’s marketing and public affairs office. 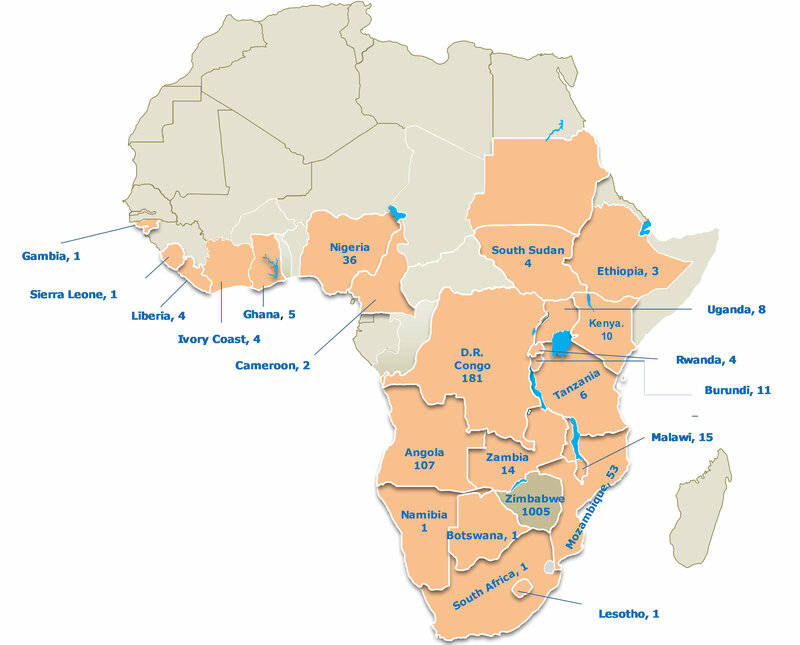 He remains grateful to Africa University and its many supporters. Story by Barbara Dunlap-Berg, a freelance writer and editor.